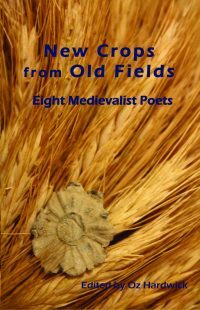 Eight Medieval scholars write contemporary poetry informed by their knowledge of medieval times and ideas but which are relevant to modern readers. All eight writers are well known as contemporary poets. The Middle Ages have been constantly revisited and reimagined ever since, historically speaking, they came to an end. Poets, novelists, filmmakers, musicians, painters and gamers have all turned to the medieval as a site for adventure, allegory, parody, satire or self-expression. 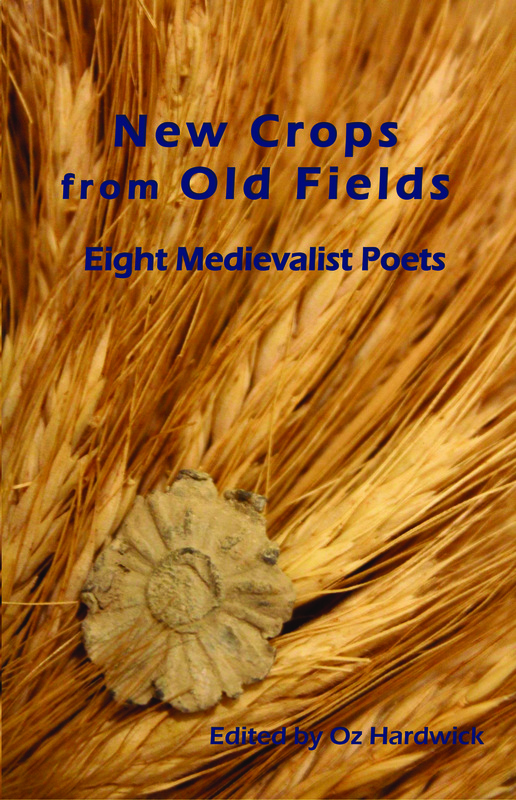 In this volume, eight poets who are also medieval scholars journey into their individual visions of the Middle Ages, bringing back a richly diverse body of contemporary poetry. Out of old fields, to paraphrase Chaucer, come new crops – herein lies a bumper harvest. Edited by Oz Hardwick, Professor of English at Leeds Trinity University, this book brings together the work of Jane Beal, Jane Chance, Pam Clements, Oz HardwickWendy Hennequin, AJ Odasso, Joe Martyn Ricke and Hanna Stone. Read this in-depth review by Jeff Sypeck on his Quid plura literary blog.